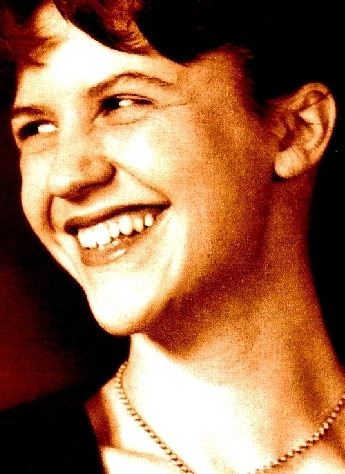 Sylvia Plath was 18 years old when she wrote that in her journal. What a beautiful meditation on resiliency, curiousity, and embracing life whole heartedly. It inspires me. I can totally relate to her sentiment. Fortunately, believing in reincarnation, I don’t think this is my only life, so I feel, in the course of my human existence, I will experience the wealth of learning that life offers in all it’s variations from the hidious to the sublime. It may or may not be the way life works, but it makes sense to me.